Mozambique has emerged as one of the fastest growing economies in the world, with substantial foreign interest in its untapped oil and gas reserves and coal and titanium as a growing source of revenue. Opportunities abound in the region; but to take advantage of them, it helps to have a local presence on the ground ready to guide you through the myriad of laws, regulations and policy. Dentons achieves on-the-ground presence in Mozambique through its relationship with Fernanda Lopes & Associados-Advogados (FL&A). FL&A is a full service corporate and commercial law firm, with particular expertise in natural resources, energy, transport and infrastructure sectors. 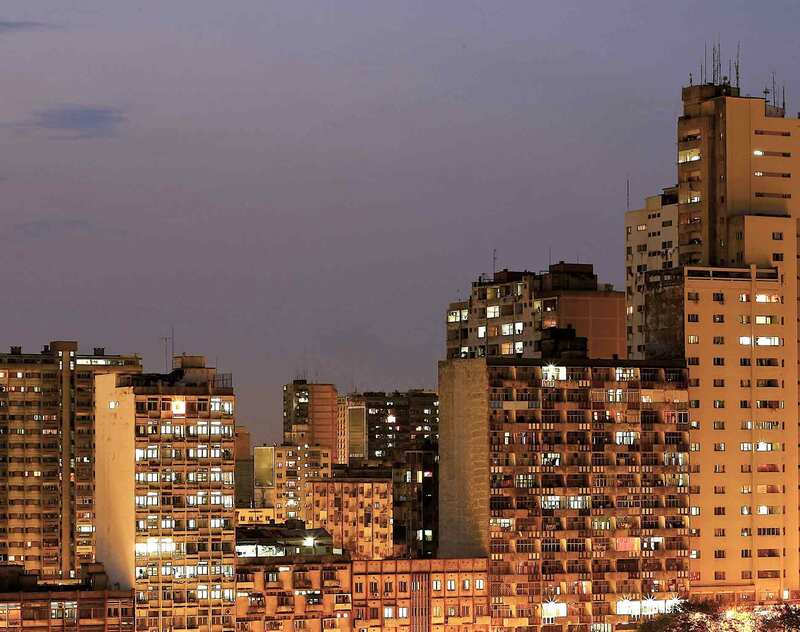 It was founded in Maputo in 1995, and has a long-standing presence and strong reputation in the Mozambique market for assisting companies including major international corporations seeking to operate in Mozambique’s investment climate. Together the FLA and Dentons team can meet all your legal needs in Mozambique and beyond.